Hello, welcome to The NASH - a rural studio space in Hawes, slap bang in the middle of the glorious Yorkshire Dales National Park. We host a weekly Saturday dance school with Janet Seymour and run a small programme of arts activities, including theatre, cinema screenings, poetry and summer schools. 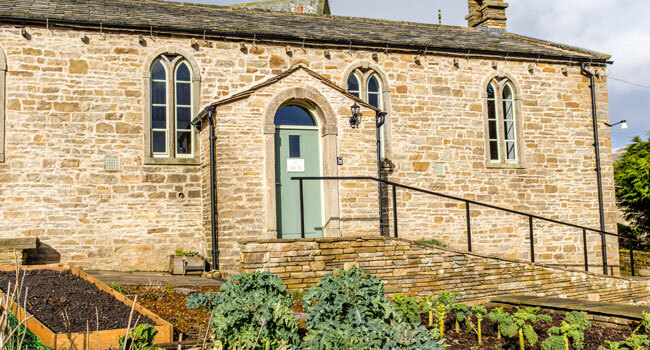 We work with a range of dynamic partners including Janet Seymour School of Theatre Dance, Rural Arts, Eden Arts, Swaledale Festival and Lempen Puppet Theatre Company. The NASH is short for ‘National School Hawes’: the building dates from 1845 and was originally a school, then a church-run community space, until it fell out of use. Emily Rowe Rawlence and Andrew Fagg bought the building in 2014 with the aim of bringing it back to life and The NASH re-opened in March 2016. 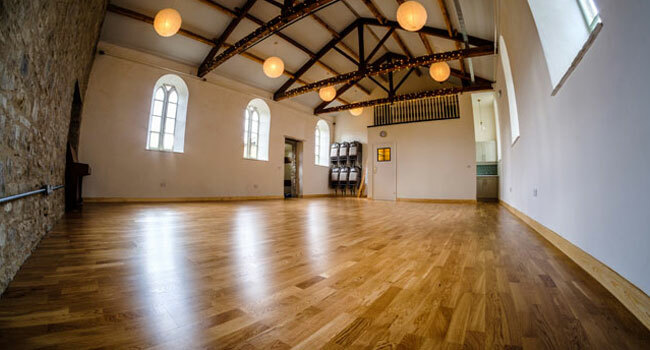 The space is approx 10 x 8 metres and has a sprung wooden dance floor as well as tables, chairs and an accessible toilet. Thank you to our funders: Richmondshire District Council, Hawes & High Abbotside Parish Council, Yorkshire Dales National Park Authority’s Sustainable Development Fund, The Fore, Big Lottery Fund, Yorkshire Dales Millennium Trust and The Elm House Trust.